The future of Asian Elephants in Sri Lanka is an uncertain one, their numbers have more than halved over the past two centuries and there are now thought to be less than 5,000 remaining in the country. At Blackpool Zoo, we strongly believe that awareness and education are instrumental in working to secure the future of these elephants. 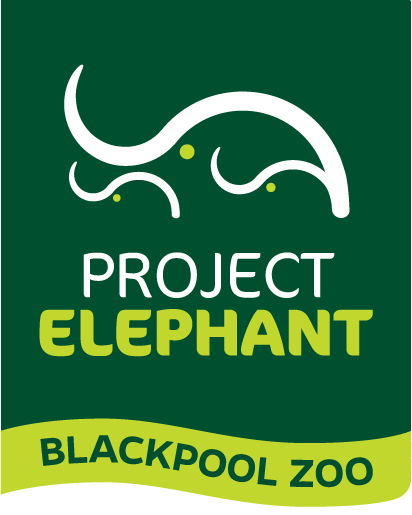 Here at Blackpool Zoo we have been proudly supporting the Biodiversity and Elephant Conservation Trust (BECT) for over 13 years and with the generosity of our visitors, we have been able to raise over £35,500 to support the fantastic work they do. BECT’s core aim is to educate, inform and change people’s attitudes towards these magnificent animals. 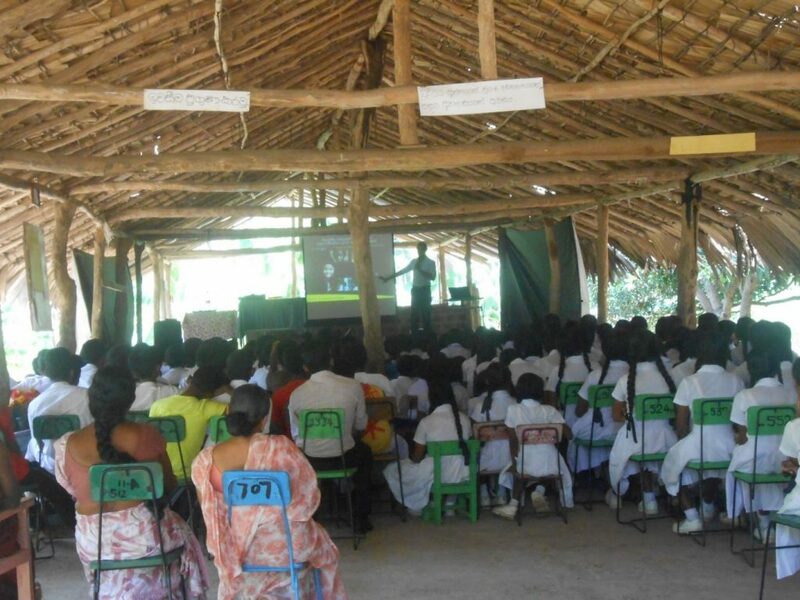 As well as work to survey and monitor elephant populations, they have launched an awareness programme to educate school children about the importance of conservation. 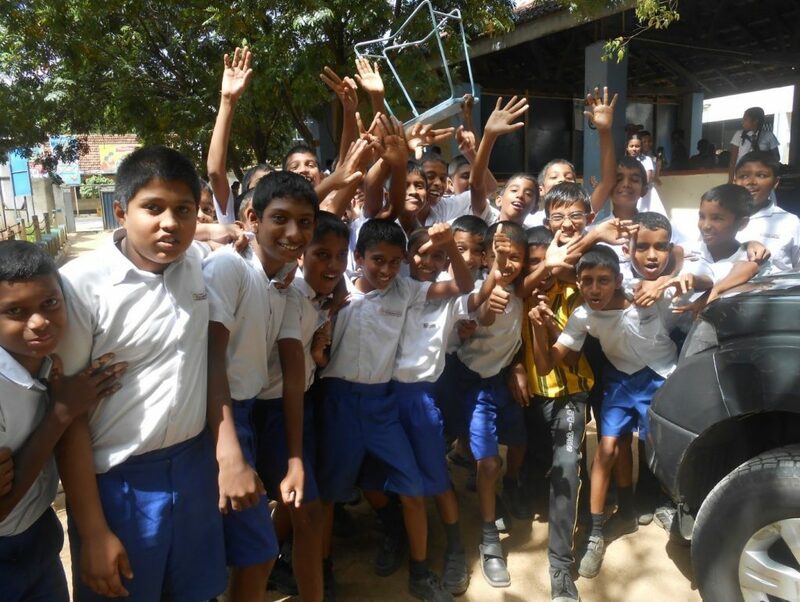 Our Education & Sustainability Officer, Laura, was lucky enough to visit Sri Lanka recently and spent two weeks working alongside Jayantha and Sudath from BECT to find out exactly what it is they do across a number of projects. “I’ve always been an advocate of conservation, but since visiting this amazing charity, I have such a better understanding of the unique needs of conservation when human lives are involved. Many of the major threats to elephants unfortunately come from humans. With a rapidly expanding human population and increasing demand for land, forest habitats are diminishing. As a result, elephants are venturing into cultivated areas more frequently in search of food, leading to increased reports of crop and village raiding which inevitably places humans and elephants in direct conflict. These raids can quickly destroy a farmer’s livelihood and unsurprisingly, farmers will do all they can to try and defend their homes and crops. Sadly, these conflicts result in alarming numbers of both human and elephant deaths every year. This is a significantly contributing factor to the local people’s fear and animosity towards the elephant population.  Involving locals in conservation initiatives and reminding them of the importance of the species is vital to ensure their future survival. BECT recognise the importance of dealing with these social issues and are taking active steps to change attitudes and resolve conflicts. BECT’s School Awareness Programme operates in rural areas of Sri Lanka where the frequency of human-elephant conflict is highest. It is hoped that by educating children and young people, the negative feelings towards elephants will be reduced and replaced with sympathetic attitudes and a willingness to save the species. Sudath and his team visit around 150 schools each year, and estimate that they have reached over 100,000 school children. 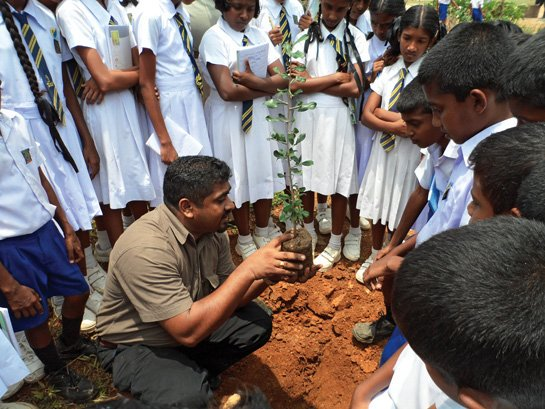 Sudath delivers half day workshops, educating Sri Lankan school children about the importance of elephants, the value of conservation and how humans and elephants can successfully co-exist. BECT strongly believe that resolving human-elephant conflict is essential to the conservation of Asian elephants, and this programme is instrumental in raising awareness, understanding and knowledge among younger generations and future decision makers in the country. 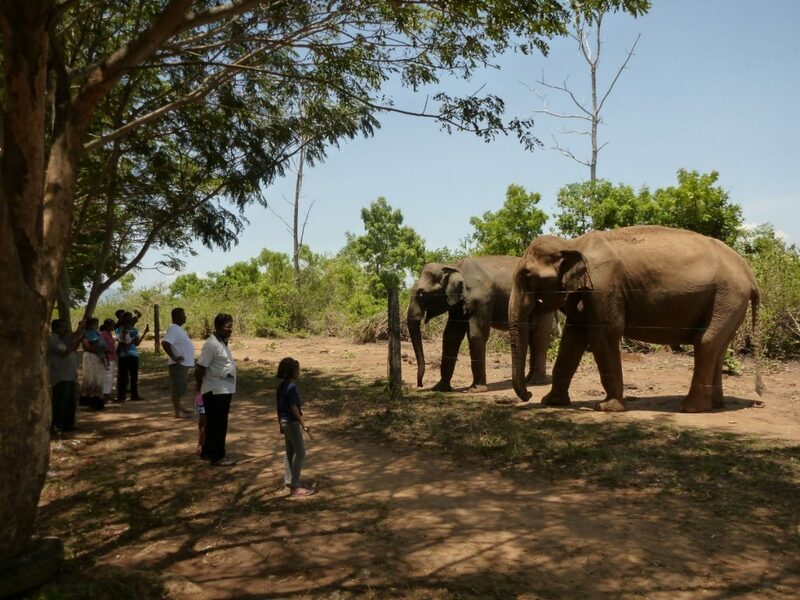 During Laura’s visit to Sri Lanka, as well as working alongside BECT, she went to the Uda Walawe National Park and visited the Elephant Transit Home to learn more about the work they do and how they are contributing to conservation of the Asian elephant. Human-elephant conflict, loss of habitat and poaching are some of the main causes of death amongst adult elephants. Up to three elephants per week are killed in Sri Lanka due to conflicts with humans, often leaving behind orphan calves. The Elephant Transit Home was established by the Sri Lanka Department of Wildlife Conservation in 1995 to rehabilitate orphaned elephant calves for ultimate release back into the wild. During Laura’s visit she was able to talk to care staff and learn more about some of the calves. Trainers explained how efforts are made to minimize contact between elephants and humans to keep the elephants from becoming acclimated to humans. At around 5 years old the calves are released into the wild in groups, within the boundaries of the Uda Walawe National Park. Some are fitted with temporary radio collars to allow experts to gather data and learn more about wild populations. In the 20 years since the ETH opened, 11 groups of elephant calves have been released. As we prepare to open the doors on Project Elephant, the plight of Asian elephants in the wild is at the forefront of our minds. Signage, interpretation and talks in the new elephant house will be instrumental in educating visitors and raising awareness of the challenges faced by wild elephants, and will help us to continue sending much needed funds to directly support conservation projects in Sri Lanka.